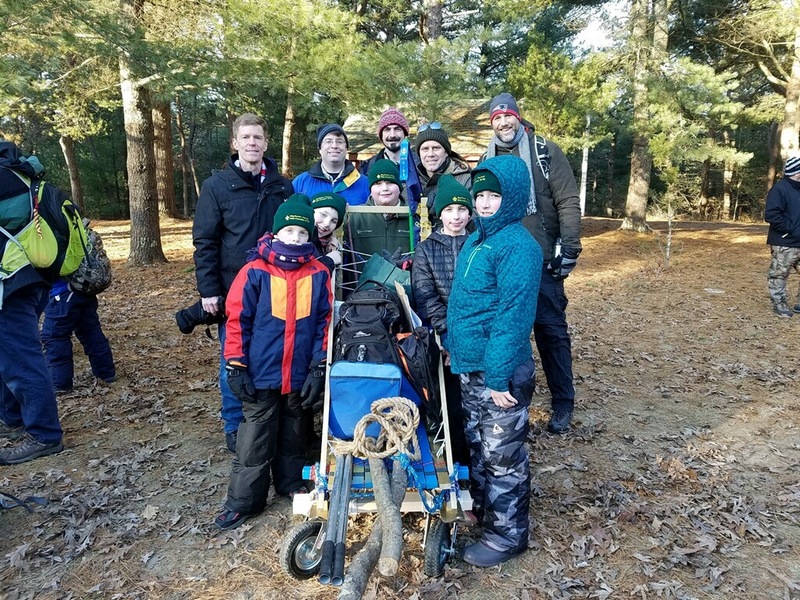 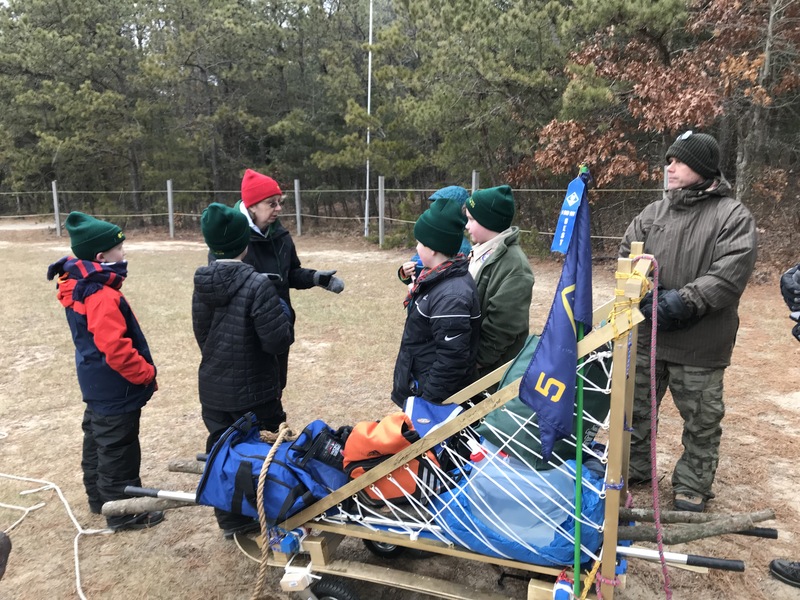 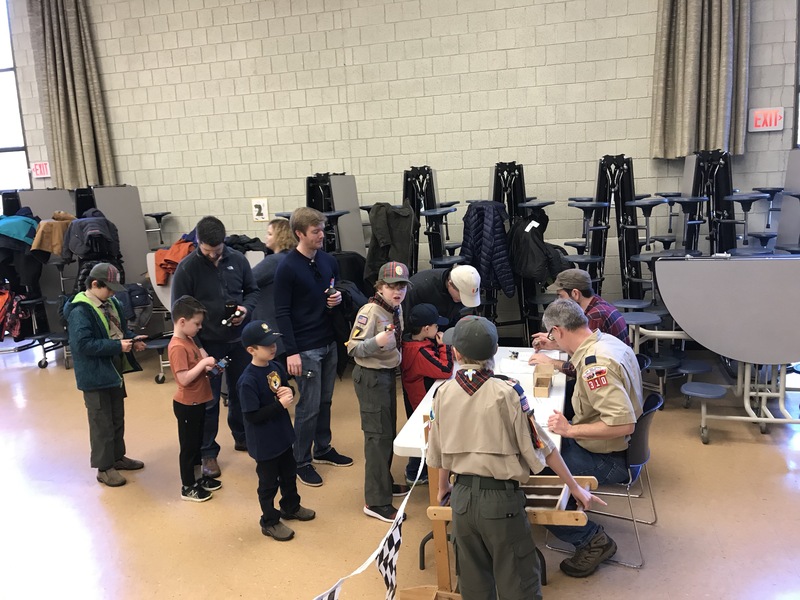 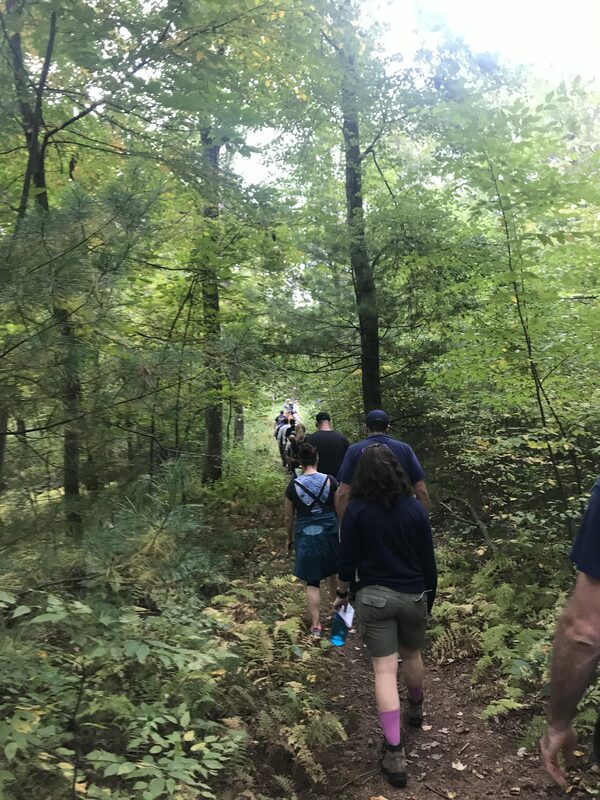 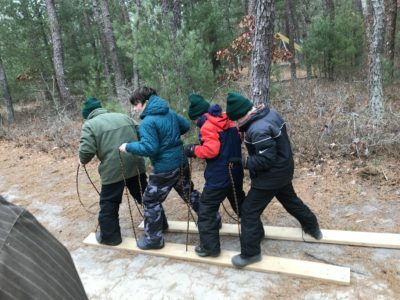 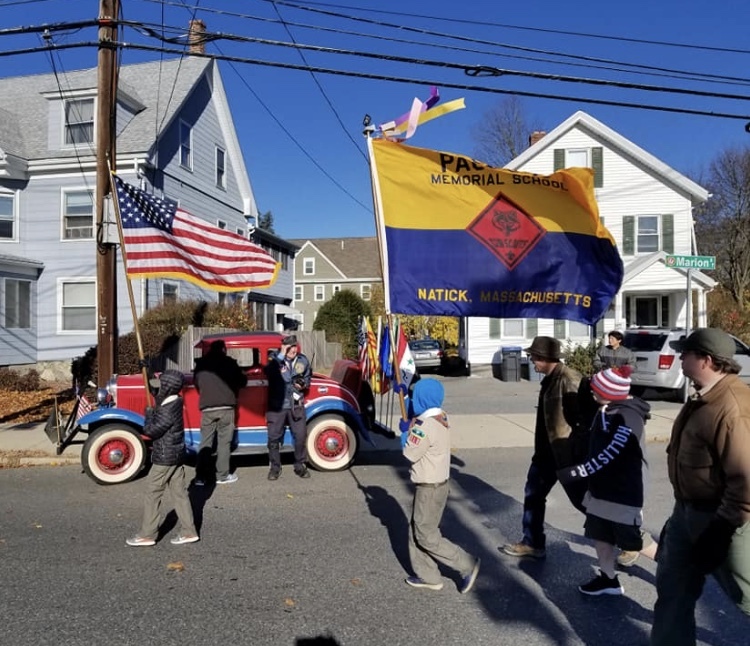 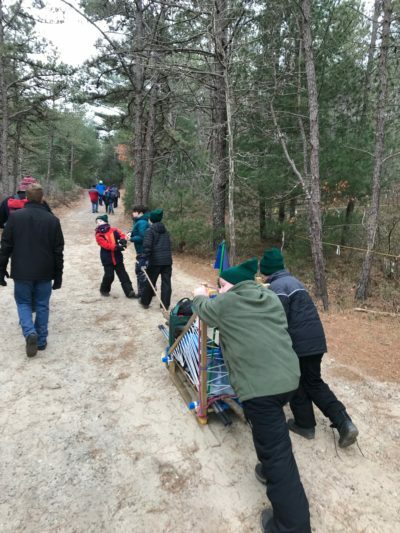 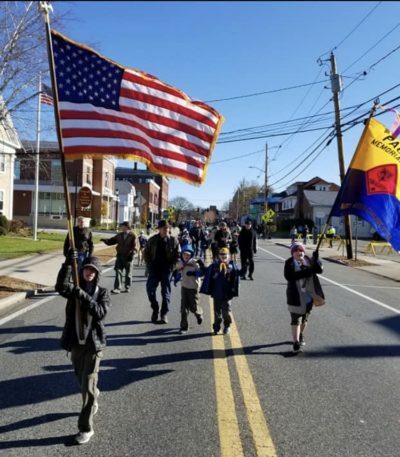 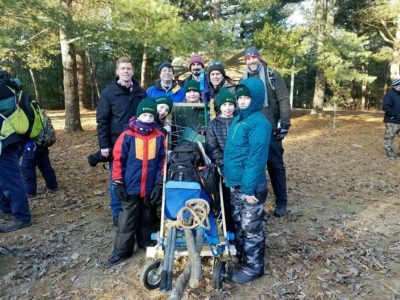 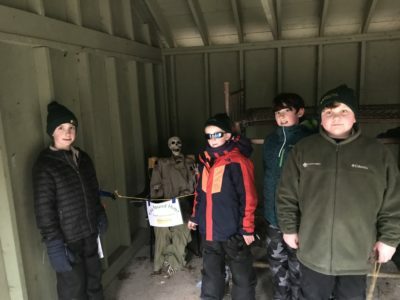 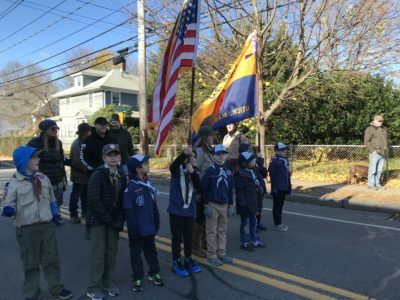 Natick Pack 310 – Scouting is a grand journey that is full of fun, challenges, and rewards. 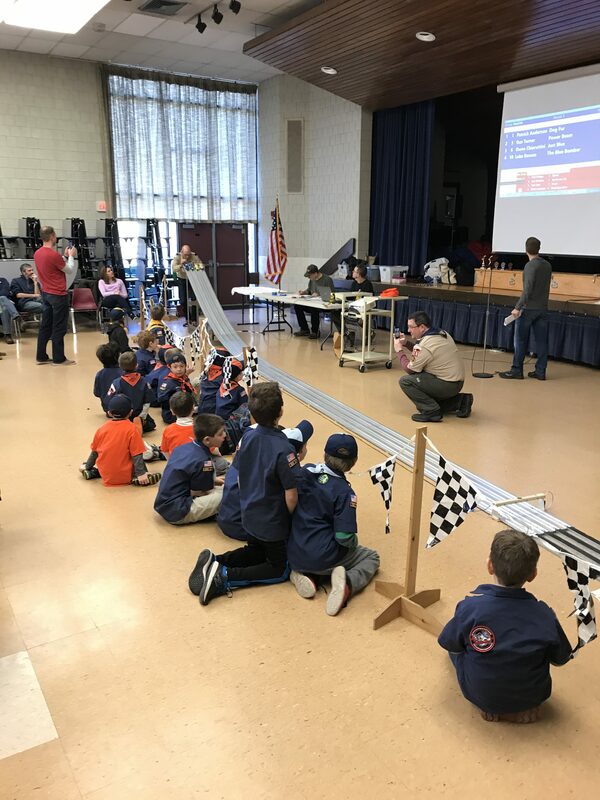 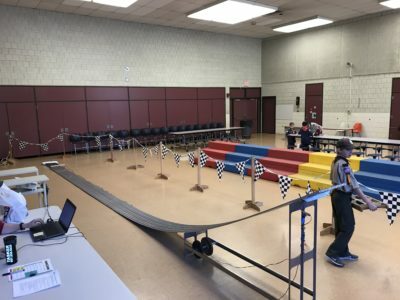 Full of fun, challenges, and rewards for Boys and Girls! 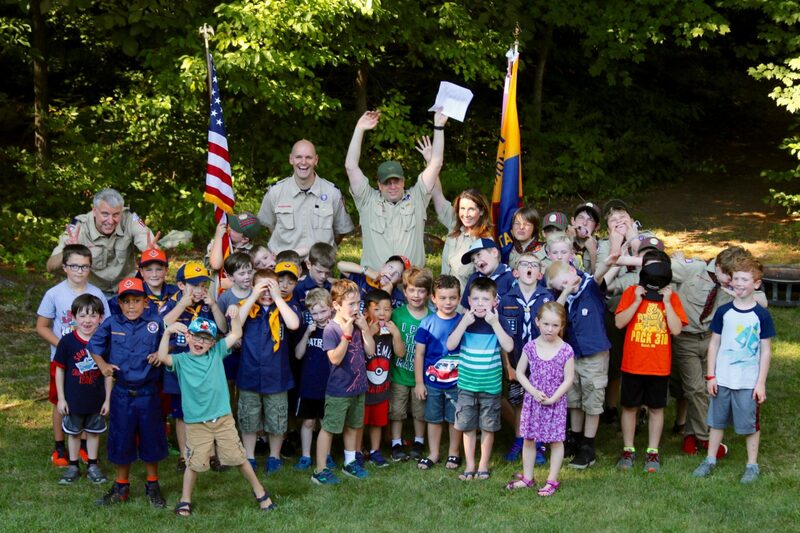 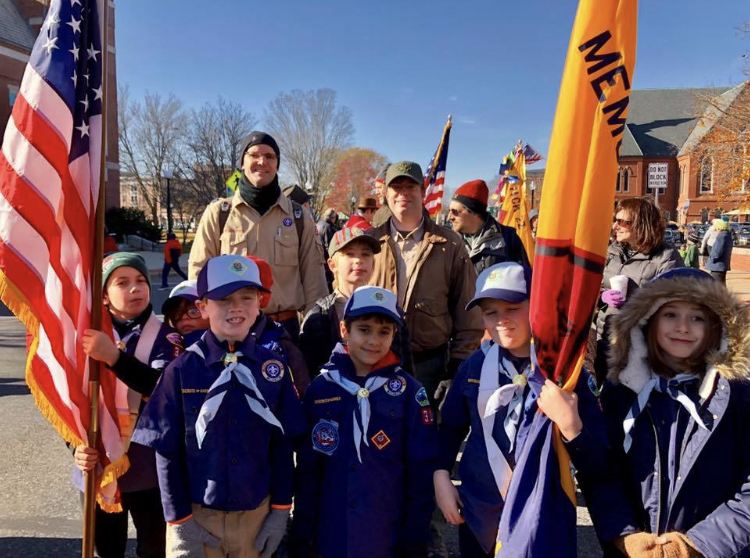 Cub Scouting is a year-round, family-oriented part of the Scouting Movement. 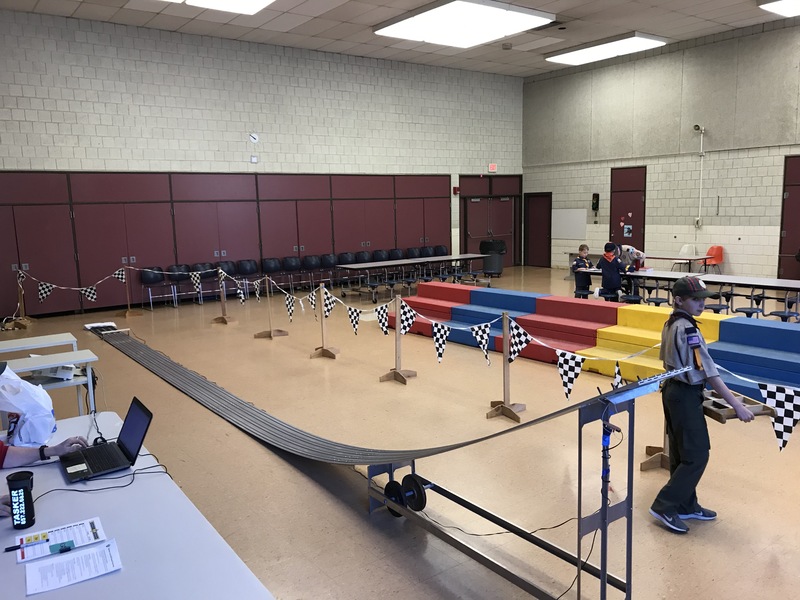 It is designed for boys and girls who are in kindergarten through fifth grades. 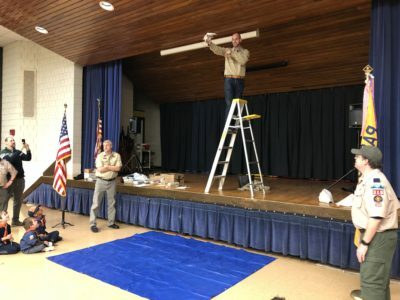 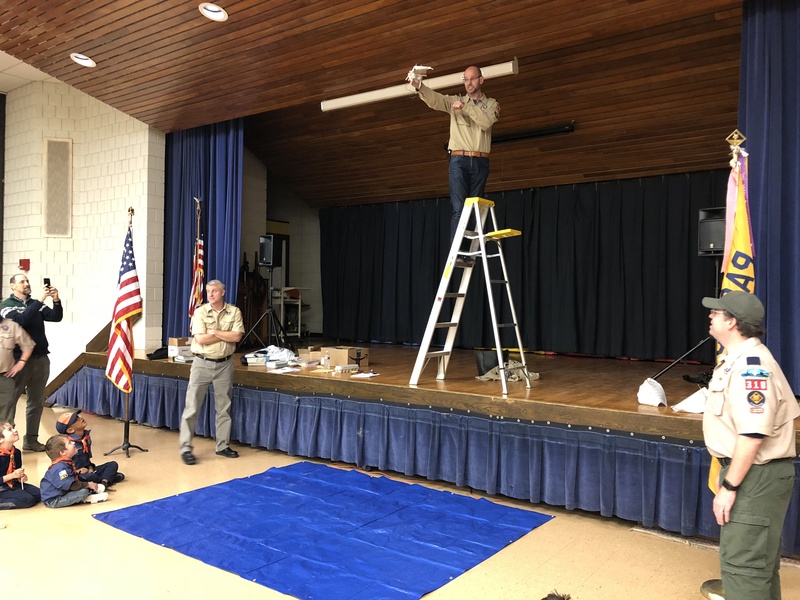 Parents, leaders, and organizations work together to achieve the 10 purposes of Cub Scouting. 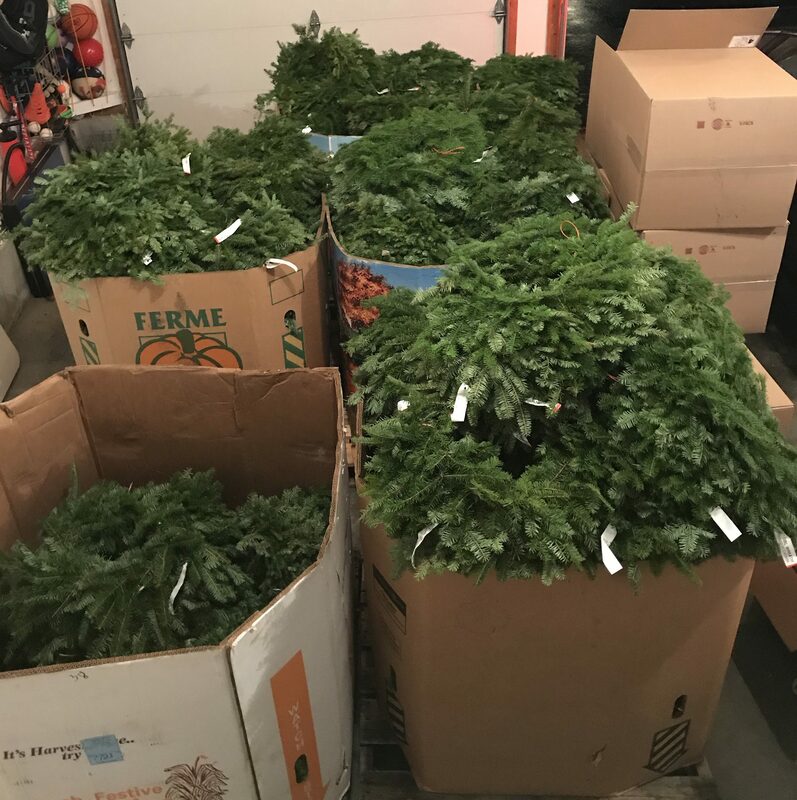 The Wreath and Candle sale is underway! We have seen some AMAZING orders from some AMAZING Scouts!